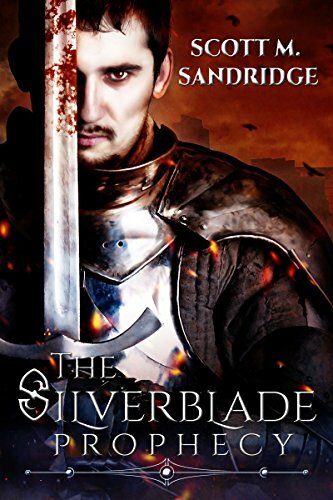 "Scott M. Sandridge's The Silverblade Phophecy is LIVE!!! https://hdtk.co/LSZTm"
Throughout the ages, messiahs have come and gone, and all have fallen. After centuries of exile, Bantaka the Godslayer is active once more. The Seer manipulates the strands of Time and Space to bring together Pankea’s only hope: the most unlikely motley of misfits and cut-throats in the land, and a godling half-breed who’s bloodline heritage holds the key to saving—or dooming—all Existence. Destined to fulfill an ancient prophecy to “pierce the heart of her ancestor,” Marian Silverblade is hailed as the current messiah of her age. But prophecies often get misinterpreted. And Lord Calahan Darkblade—Marian’s ancestor and Bantaka’s Herald—has plans of his own.... 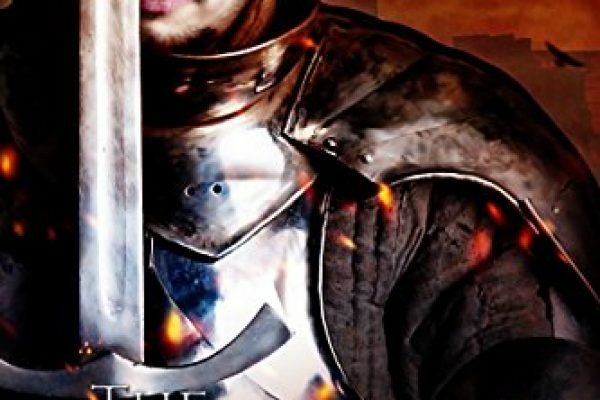 The Silverblade Prophecy is the first book in The Messiahs War Trilogy. When destinies collide in a war unlike anything before seen on Pankea, the choices made by the most unlikely of heroes may determine the outcome.